Kart Racer 3D - A glistening quarter-mile of rain-soaked pavement of the tropical island lies before you. Will you drift, draft or smash your way to the finish line? Kart Racer delivers a deep and realistic open wheel motorsport. 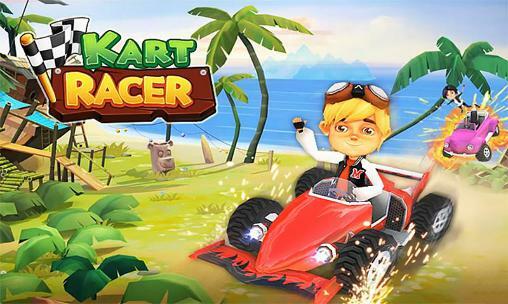 Kart Racer 3D: install APK and play the game.